Brandon L. Arnold is a trial and appellate litigator. 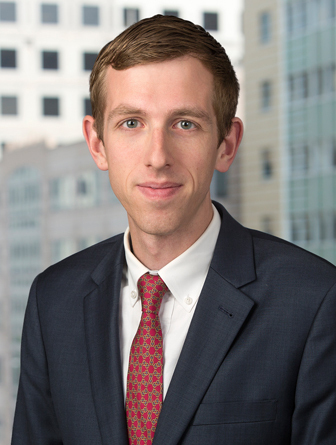 Before joining Robbins, Russell in 2017, Brandon worked as an associate in the New York office of Cravath, Swaine & Moore LLP and the Washington, D.C. office of Wilmer Cutler Pickering Hale & Dorr LLP. Brandon also served as a law clerk to the Honorable Stephen F. Williams of the U.S. Court of Appeals for the D.C. Circuit and the Honorable Carol Bagley Amon of the U.S. District Court for the Eastern District of New York.